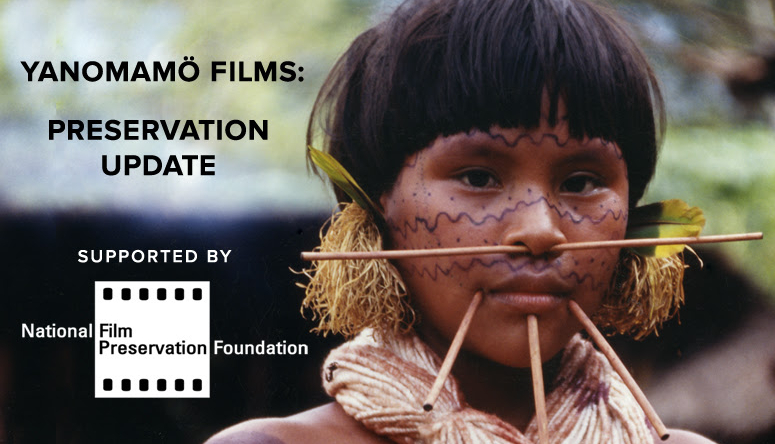 The first 2K digital scans of the Yanomamö films have come back from the lab and we couldn’t wait to share them with you. Check out a sneak preview of the work in progress! 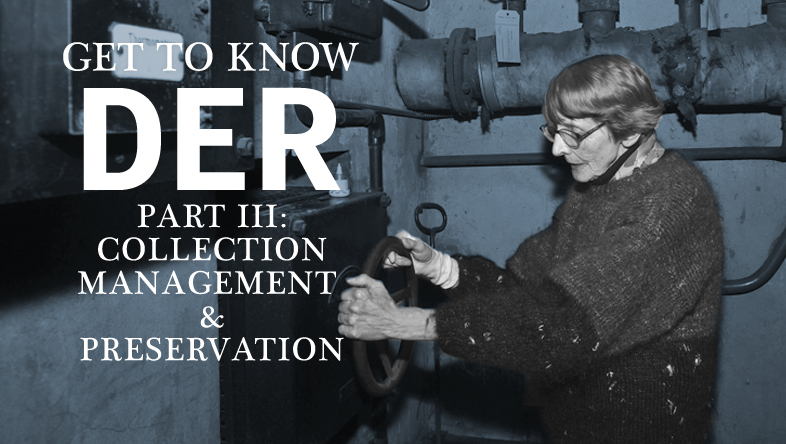 Welcome to our Spotlight on Collection Management & Preservation, part three in our series to help you get to know DER better this December!